Are you looking for someone that can produce and manufacture equipment for you? If so, you may want to consider working with us. 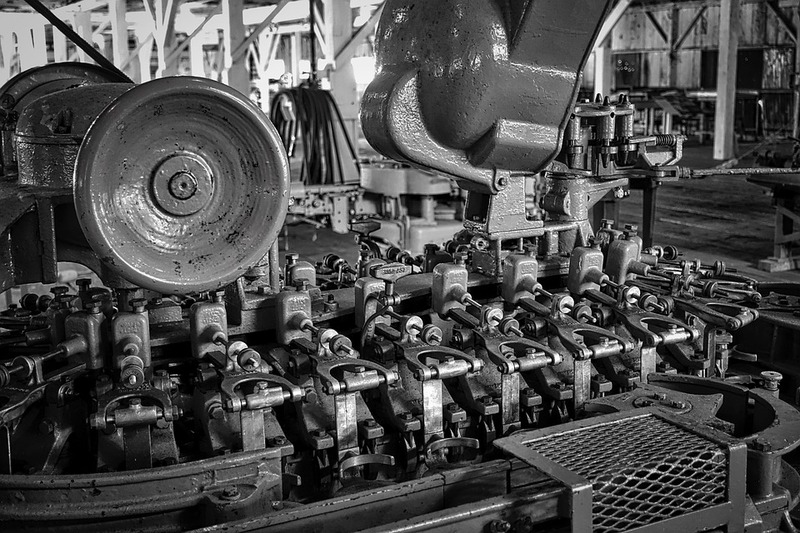 We’ve been manufacturing equipment for a very long time. We are able to produce all kinds of equipment, and we would be more than happy to create something for you. We specialize in manufacturing quality industrial bakery equipment, but our expertise goes much further. We have what it takes to work in many varied fields, and areas of machinery and equipment building. Do you have a limited amount of money to spend? If you do, that shouldn’t be a big issue. We’ll be able to work with your budget and come up with a solution that you can afford. You shouldn’t have to worry about how much you are spending. You should know that the company you hire to manufacture equipment for you can stay within your budget. If you hire us, you’ll be able to keep your costs from spiraling out of control. If you’re asking someone to manufacture equipment for you, you’re going to want to make sure you’re completely satisfied when what you’re getting. That’s why you should hire us. We have high quality standards. Everything we produce is very well made. It can be hard to get top quality equipment manufactured for you if you are trying to keep your costs down. With that said, there are ways that you can get great equipment without having to spend a fortune. If you work with our company, you’ll won’t have to make sacrifices. You’ll be able to get the high quality equipment that you want. Have a tight deadline that you need to meet? That shouldn’t be a problem. We are able to work with deadlines. If you need to have equipment produced quickly, then we will be able to do that for you. We’re able to work with tight deadlines. If you need your new equipment produced by a certain date, why not give us a call? We should be able to get everything to you with time to spare. Some companies that produce equipment are difficult to work with. If you choose to work with a company like that, getting your equipment could easily turn into a major headache. Thankfully, that isn’t what is going to happen to you. Working with us will be a great experience for you. We’d be more than happy to provide references from some of our past clients. There are a lot of people out there that are willing to give us positive feedback. Why take a risk on a company that will cause you stress? You’ll be a lot happier if you work with us instead. We manufacture equipment of all kinds. If you decide to hire us to produce equipment for you, then you’re in for a treat. We’re one of the best companies of our kind. Give us a call today and tell us about what you are looking for. See if you would like to hire us to produce equipment for you.